Connectors - BNC-13BLK - Only $39.95! BNC Male to RCA Female. 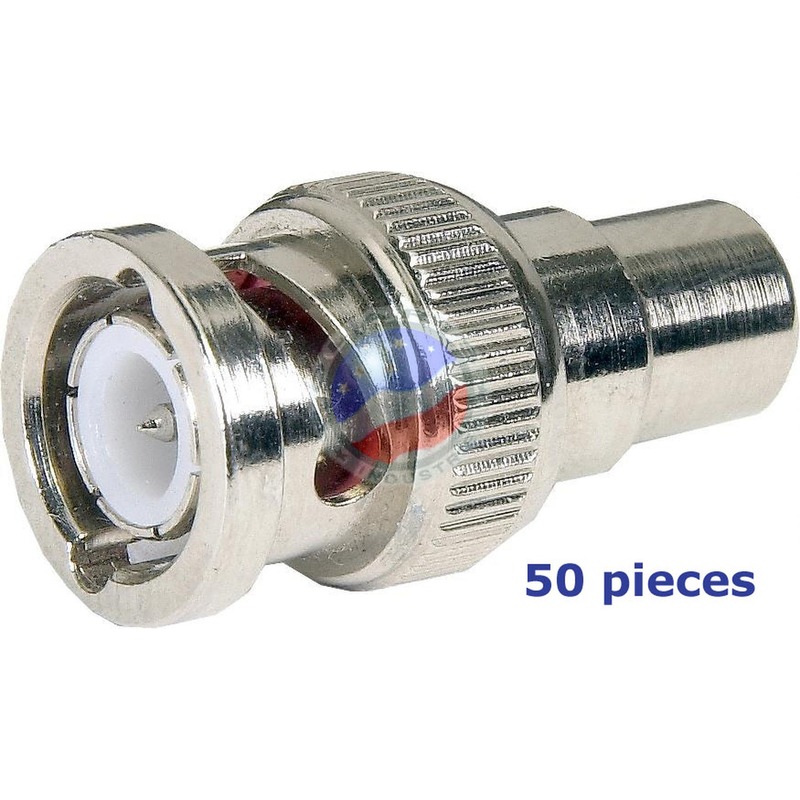 This adapter accepts a RCA male plug and allows you to connect to a female BNC jack. This is useful when equipment such as time lapsed VCRs and Video monitors have BNC input and you want to hook up a board camera or video demodulator that has standard RCA plugs. 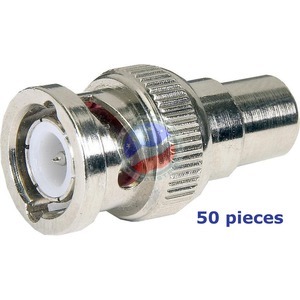 Most residential video products have RCA jacks while most commercial Closed Circuit Television (CCTV) has BNC connectors.